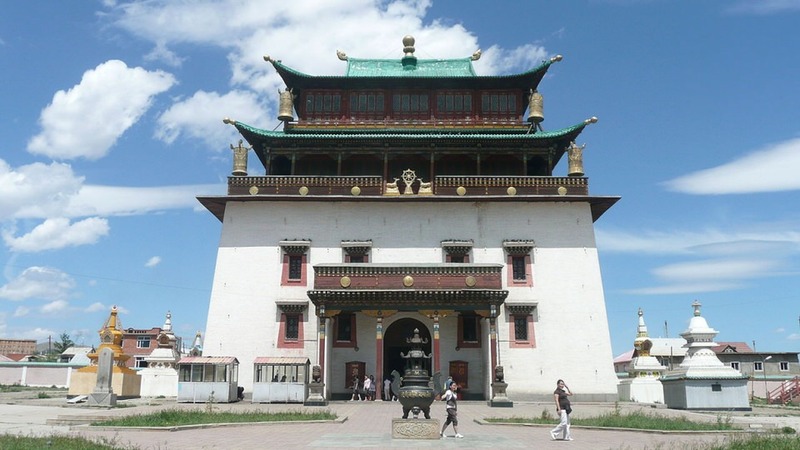 Mongolia has a rich history. Its statehood is more than 2.200 years old. 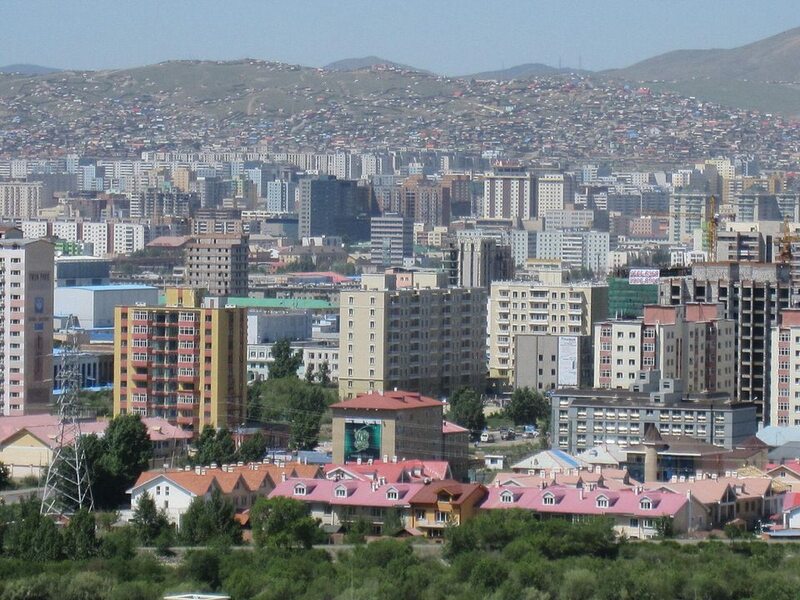 In l206 Genghis Khan united the Mongolian tribes and founded a unified Mongolian state. It is one of the few nations that represent the diminishing nomadic civilization with its specific way of life and traits. 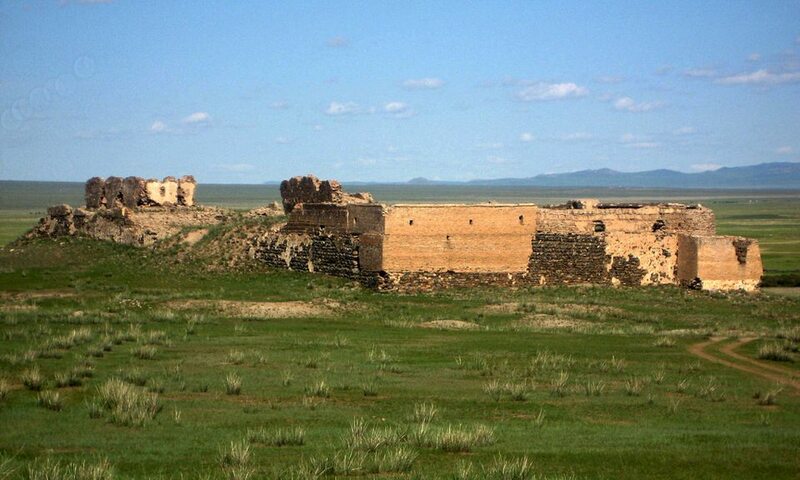 Waves of nomadic migrations and the formation of steppe empires on the Mongolian plains left their mark in history. 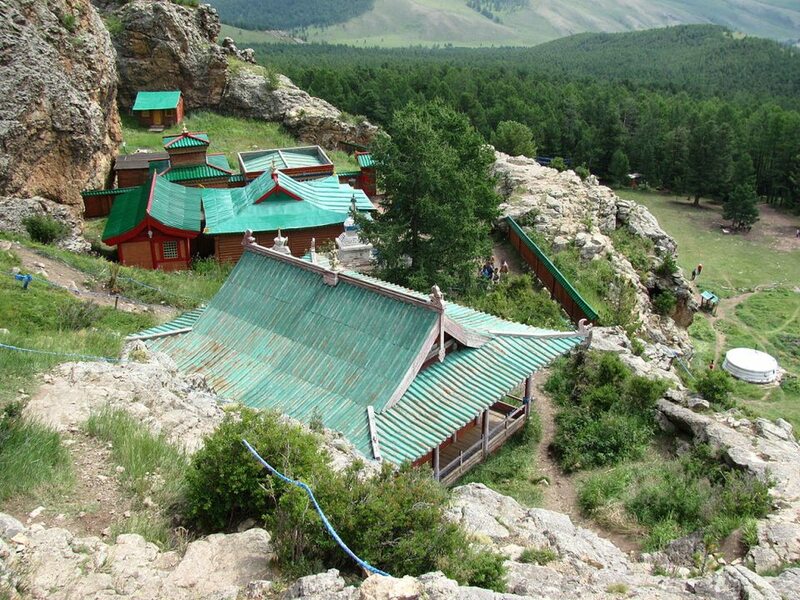 Compared to the sedentary civilizations, the nomadic people try to live in harmony with the nature and preserve it. 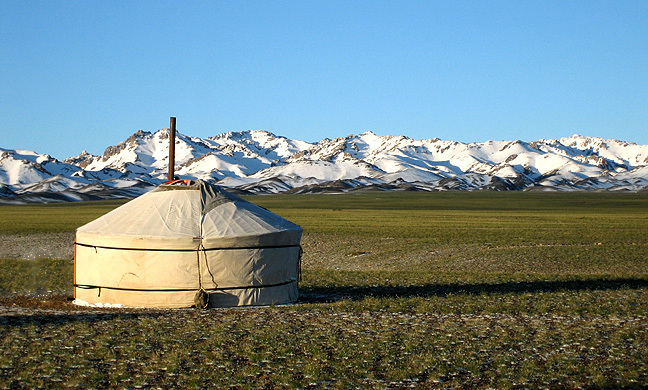 Besides its nomadic culture, Mongolia has successfully developed modern culture as well. The Mongolian literature is rich and epic in form. 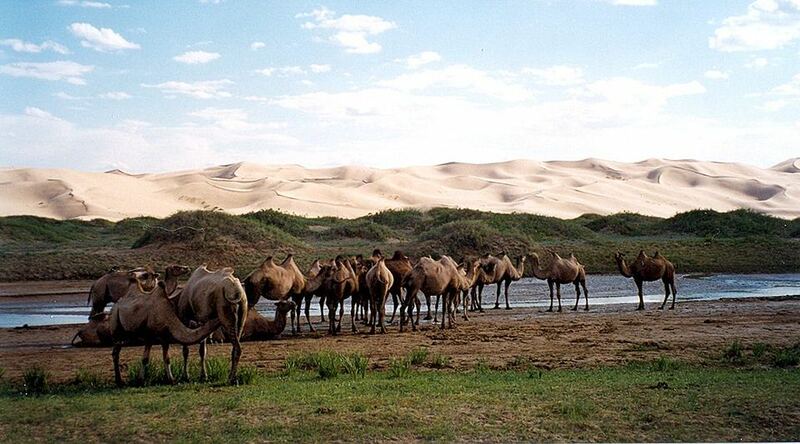 Travel in Mongolia: Mongolia is a vast north Asian country. It peacefully abandoned its communist system in 1990 and has successfully made the transition to a parliamentary democracy. Economic reforms continue. The country’s development has been hampered by inadequate infrastructure, particularly in the energy, transportation, and communication sectors. 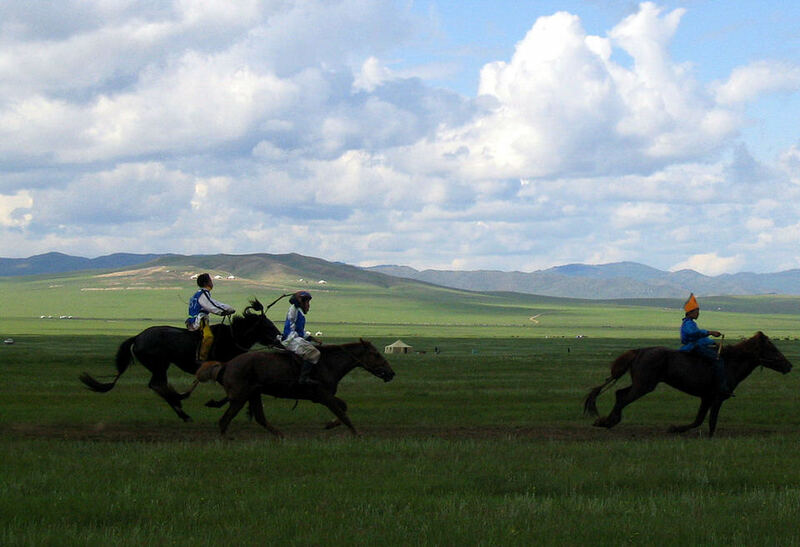 Travelers to Mongolia should be aware of the shortcomings in these areas as they may have an impact on travel plans. 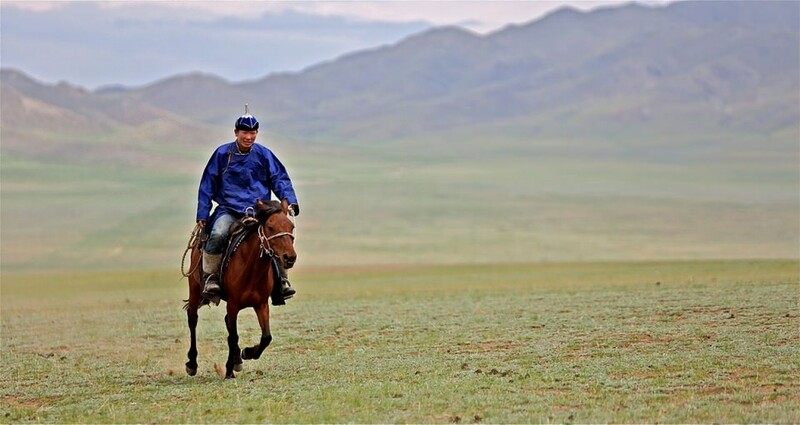 For a wonderful Mongolian adventure try planning your Mongolia vacation with our Virtuoso Travel Advisors, and get access to unparalleled experiences that transcend the ordinary. It helps us to help you, if you begin with our vacation planner, we’ll make make planning your vacation easy and fun, save you lots of time, costly mistakes and arrange everything for you; air, car, hotels, and everything else you desire. We always strive to provide you the ultimate travel experience.